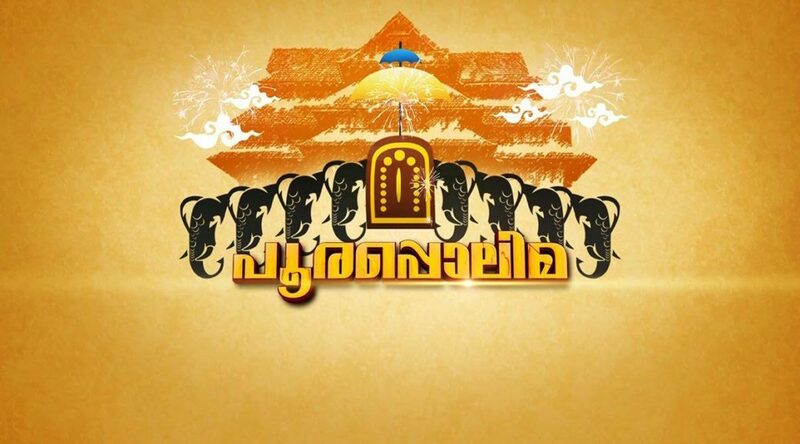 Bhasuri Inn located in East Nada near to municipal bus stand, is at a distance of about 500 metres from the Guruvayur temple. It takes nearly 10 minutes by walk from the temple adding to the locational benefits of the hotel which mesmerizes the public to reach us. We provides the customers amazing facilities like stunning infrastructure, 24X 7 customer service, friendly environment, security services etc. Our building is structured in such a way that the view of the temple is seen from all angles from the hotel- luxury party hall in guruvayur. As marriage is an event held according to different cultural practice and beliefs, it should touch every soul as to make it an item of remembrance for a lifetime. An event hall should provide with all that are needed to make it grant. So a list of best luxury wedding halls near Guruvayoor is to be sorted out of numerous for a quick decision making in the situation. 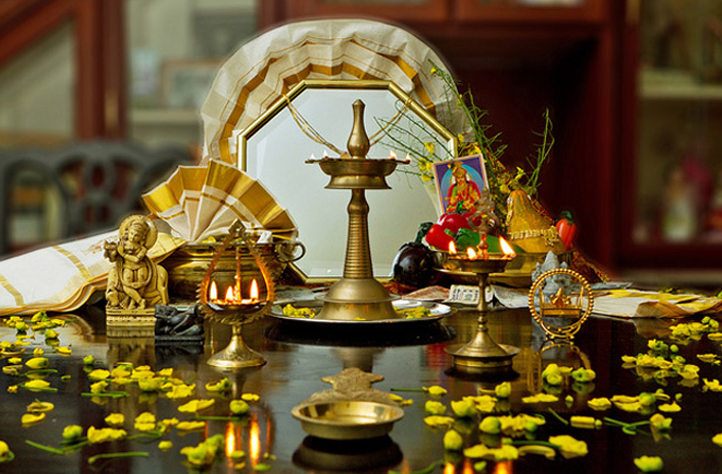 We powders our customers with opulence and tranquility to accomplish traditional wedding in Guruvayur showered by the blessings of Lord Sri Krishna and avails the best A/C wedding halls in Guruvayur. 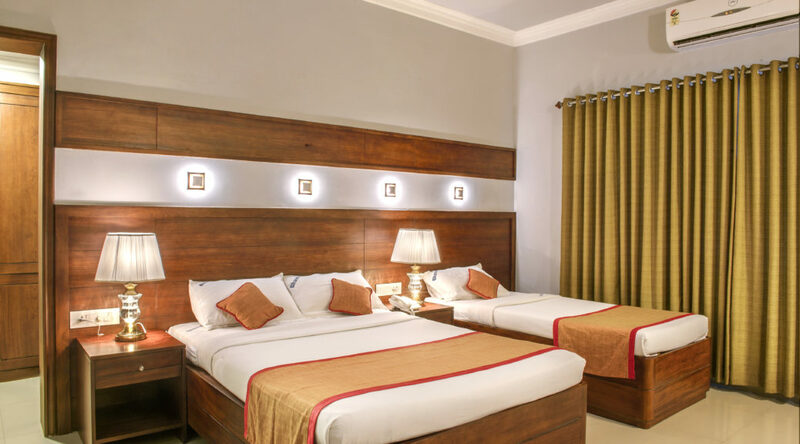 Having a seating capacity of 650 the hall is spread across an area of 4000 square feet area, it features centrally air conditioned hall with ample car parking facility. Sadhya in traditional manner is also served to the guest in a different dining attached to the hall. It also bestows with elevators to all the floors in the structure which are of great aid especially to the the elderly people coming to bless the event. Bhasuri Inn also provides facets of a mini conference hall suitable for hosting of small functions like birthday party and get together. A comfortable seating arrangement is also given to all people and an extendible feature of the hall is more obliging when the rush soars above the capacity of the single hall. Furnitures are shaped according to the international standard. Wedding photography and videography are tendered in latest technology and outstretches our service till it reaches customers hand. It is to be noted that all these blend of provisions set in luxury phase are made accessible at an affordable price which equates for all community in the society. 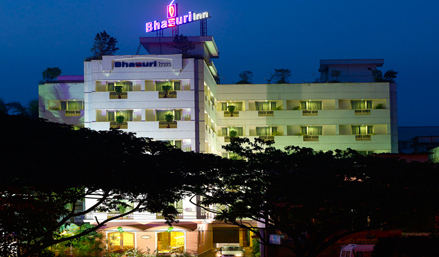 Bhasuri Inn, a leader in innovative hospitality trends, owns a special place in the hearts of travelers to Guruvayur. We love to embrace the new and strive to give the millennial generation the high-tech experiences they look for. Enter 2017, and the world is seeing a phenomenal growth in the hospitality industry. As the industry continues to reinvent itself with new technologies and trends, it is important for us hoteliers to stay tuned to the latest trends in line with present day demands of customers. Today’s travelers are always busy and on the go. They prefer speedy services and a multitude of options so they can play while they work, make business deals over dinner, and basically save on time at every opportunity. They are also technology savvy, and need to be virtually connected at all times. Keeping this in mind, hotels are bringing in new concepts like self check-in availability in the lobby, in-room Netflix, free wifi, Apple tv services etc so that the millennial guest is kept happy. Infact, free wifi is considered a necessary service, just like providing a bathroom. Present-day hotels are evolving to changing customer preferences. Guest request services can be made through simple text messages, as texting is becoming more popular than actual phone calls. Can’t find the landline anymore in your hotel room. Use your mobile instead, and your texts are immediately responded to. There are mobile apps available for guests to control air-conditioner settings, request room service, state dietary requirements and even access rooms. Key less entry is increasingly becoming common today. Today’s millennial generation likes to travel cheap, hence hotels are focused on reasonably priced menus and services, with focus on lifestyle, locality and insider knowledge. Millennials are quick to criticise over social media, so active social engagement and follow through of commitment to customers is a high priority task for all hoteliers. Hotel spas, yoga retreats, cooking classes for a healthy lifestyle,etc give hotels a competitive edge as health is a big-time priority for the present-day generation. The global trend is shifting towards eco-friendly living, and hotels are joining the bandwagon in a big way. Commitment to sustainable practices, lowering of greenhouse emissions and water-conservation strategies are blooming trends. Undersea resorts, hotels shaped like the full moon, designers are thinking of all possible ways to lure customers looking for the perfectly unique experience.